This is a question for those of you who actually assemble components onto a board. 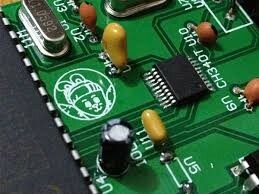 Any idea what the "industry standard" is for fall out on assembled PCB's? I realize that the controls put in place in your processes will effect your overall quality. But I'm trying for a general answer. On pre-tested assemblies, should you expect to find defects in 1, 5, 10% of your assemblies? What's a common percent? If I find that 10 of out 100 tested need minor rework to function properly, is that high or about right? I would like to know if anybody else has a "watermark" on assemblies functioning after initial visual inspection. Any input you could offer would be appreciated. Thanks for your input.